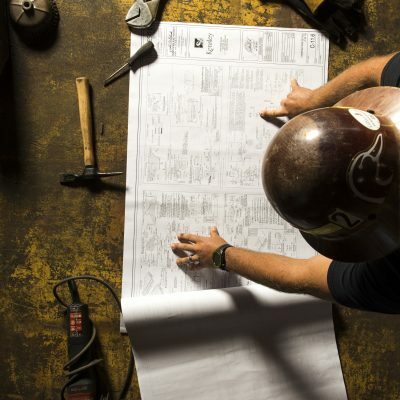 Since 1948, Strack, Inc. has been a leader in the heavy civil and utility contracting industry. 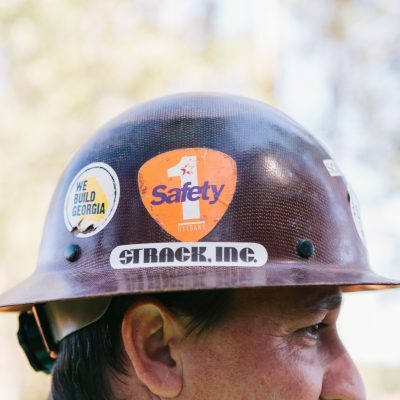 As a family-owned business, Strack, Inc. had kept all marketing in-house and was interested in taking their brand to the next level to match their expansion and presence in their industry. 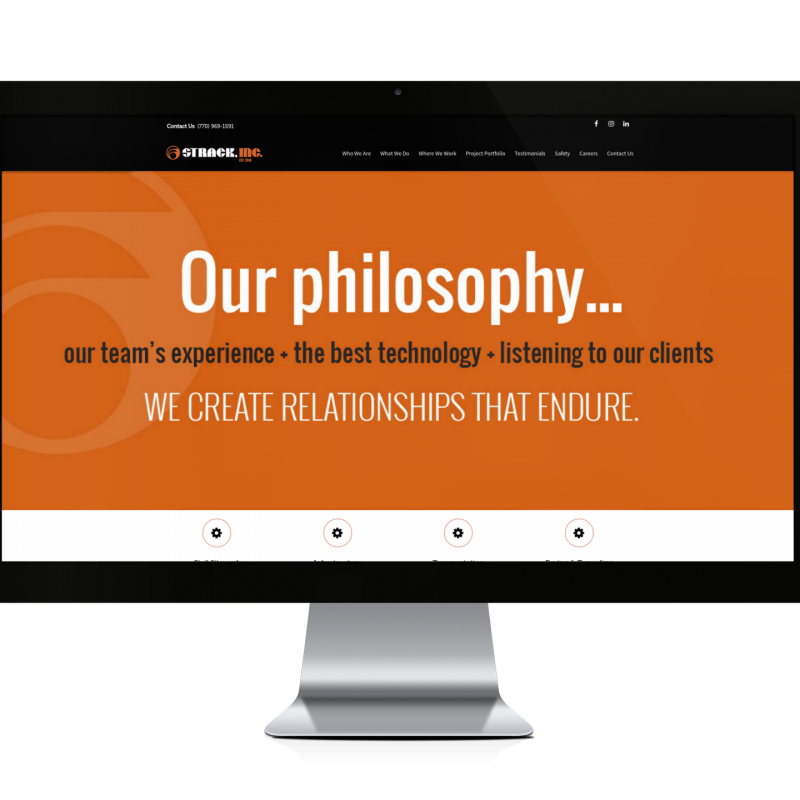 To reflect this growth and strengthen their brand story, they wanted to establish cohesive branding elements and update their online presence. 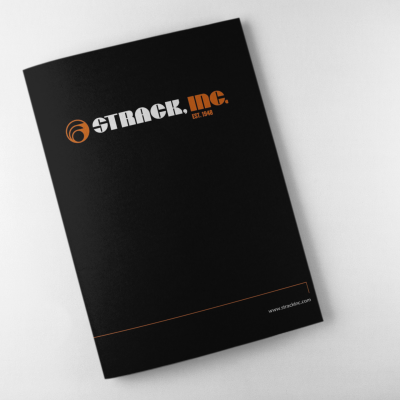 Chatterbox partnered with the Strack, Inc. team to strategically develop a new set of Brand Standards that was reflective of their industry and could be used throughout all marketing and sales pieces to create a cohesive brand story. 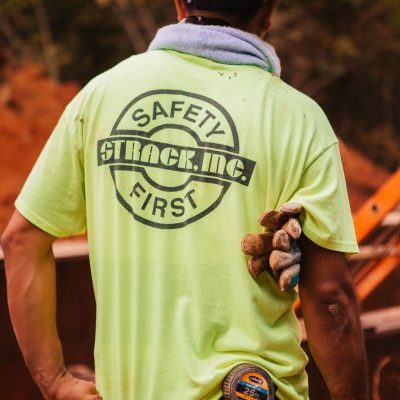 Because of the established history and brand recognition in their industry, Chatterbox created a new “refreshed” logo design that would allow the Strack, Inc. logo to be more versatile, updated, and recognizable in all settings. 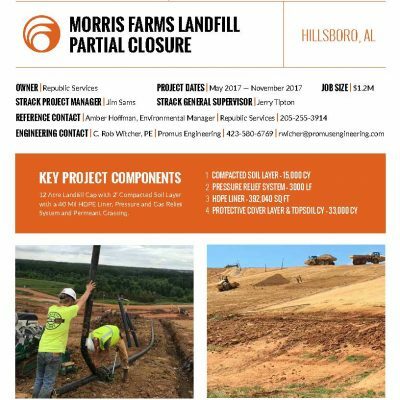 Chatterbox also captured professional images of services, equipment, and leadership to be used on the new website, social media, and marketing collateral. 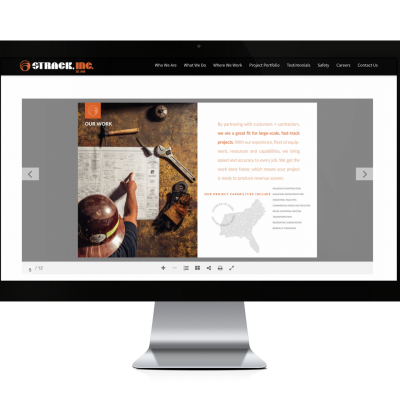 These new branding elements were then used to help build and design the new Strack website, brochure, internal document designs, and merchandise. 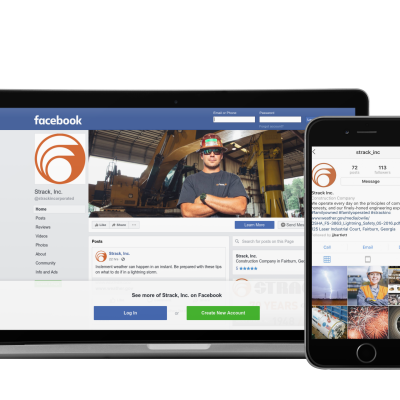 Most recently, Chatterbox developed a Social Media Strategy for Strack, Inc. and is executing the content management for all of their new social media accounts. Chatterbox has completely blown our expectations away with their level of service, prompt product delivery and being able to come up with fresh ideas for our brand! They have enabled us to transform the entire brand of our company in ways that we never could have come up with on our own. It has been a refreshing experience to deal with an organization that is highly motivated to do the best that they can do for you in a timely fashion. We could not have been happier with how Chatterbox has redirected and refreshed our brand! 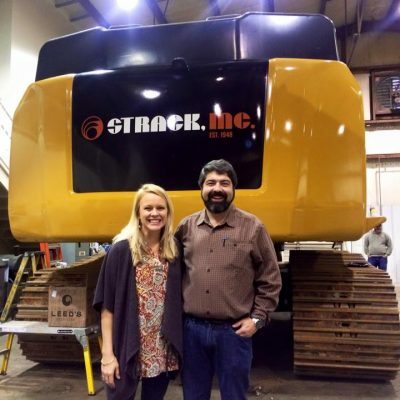 -Jonathan Strack, President of Strack, Inc.